Buying timberland as an investment takes careful study, patience, professional assistance, and, of course, money. Because most land does not service debt well, the majority of Fountains Land’s transactions are cash deals. Purchase funds come from a variety of sources – personal wealth, the sale of another property, or the wise investments in traditional assets (stocks, bonds, mutual funds). A lesser known, but steadily growing source of funds for timberland and other real estate investing, is the self-directed Individual Retirement Account (IRA). Timberland is a unique type of real estate that is well-known for its advantages including inflation protection, wealth preservation, biological growth and reasonable tax status. 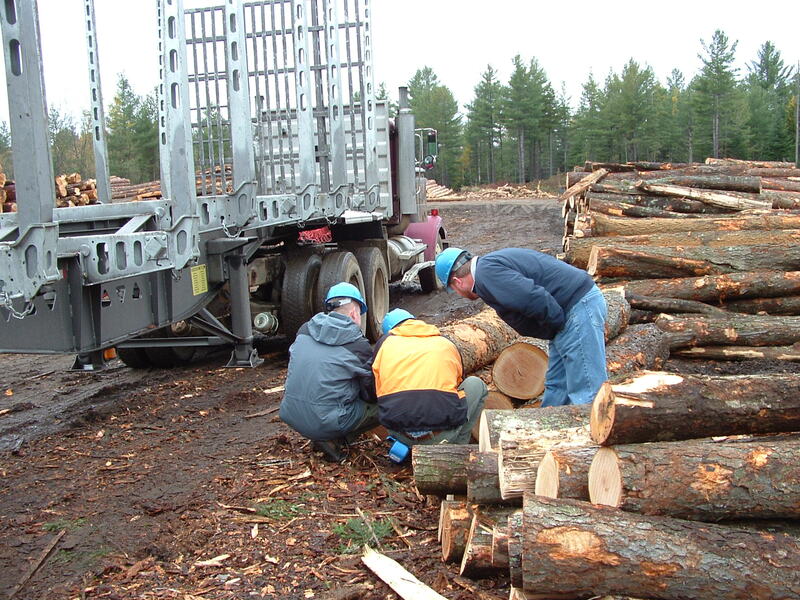 For instance, due to biological growth, timber volume increases annually regardless of economic conditions. Potential losses due to fire, insects and disease are minimal in the Northeast, although these factors can affect growth to varying degrees in other regions of the US. 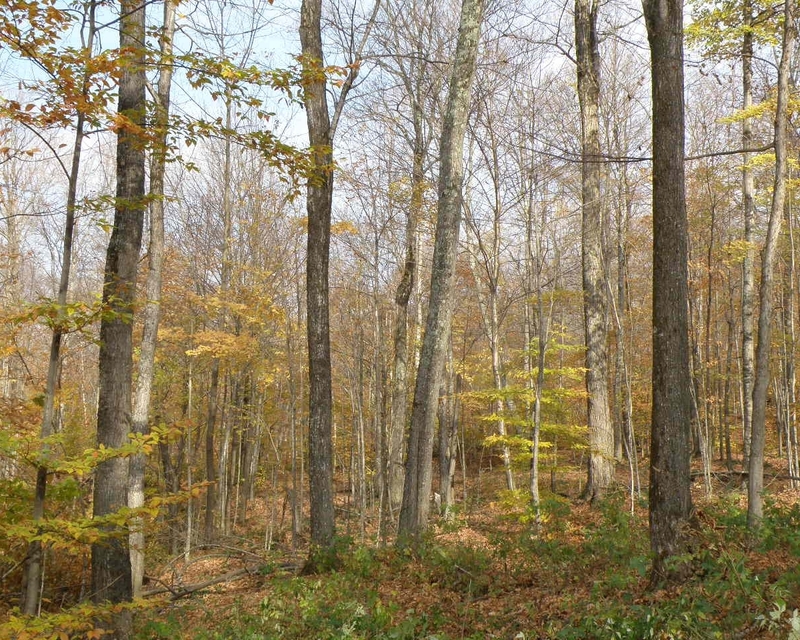 Fountains Land’s brokerage team is comprised of experienced foresters who can help investors evaluate these physical and biological characteristics in order to determine if a particular timberland tract will meet their long-term objectives. “Long-term” is the operative word here as timberland, especially in the Northeast, requires patient money. Depending on the age of the forest at the time of acquisition, it could easily be 10 to 20 years before a commercial harvest can be conducted. Keep in mind that timberland has low liquidity as an investment. Unlike traditional assets such as stocks and bonds which can be sold in minutes, it takes time to find a buyer for real estate, especially timberland. All expenses related to the property – such as the purchase price, taxes, forest management fees, road-building and maintenance, tree-planting, herbicide spraying, etc. - must be paid by the IRA account. To better understand these and other rules associated with a self-directed IRA, download Publication 590 from www.irs.gov. Before your eyes begin to glaze over while reading through this hefty document, consider contacting an investment firm that specializes in this type of financial custodianship. Two prominent companies are Equity Trust, www.trustetc.com, and Pensco, www.pensco.com. They both offer excellent primers on their respective websites. For additional information about timberland investment opportunities, please contact a Fountains Land broker – see our Contacts page for one in your region. Patrick Hackley - The writer is a professional forester and timberland broker with Fountains Land who has served timberland owners in the Northeast since 1987. Special thanks to Equity Trust for providing information for this article.